Baby animals have adorable names. 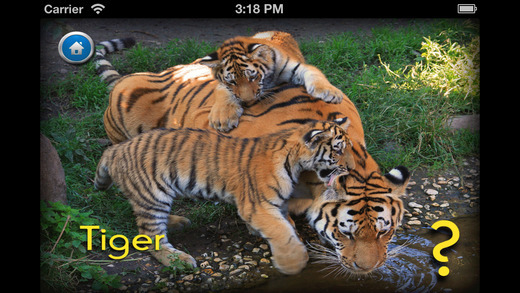 From Alligator Hatchlings to Joey Wombats - this flash card app will delight and entertain your children for hours. Simple, Clean, Easy and Fun! Pups, Cubs & Joey's is a flash card app with outstanding photos of adorable baby animals and their corresponding baby name. Dogs have Puppies and Cats have Kittens but did you know that a Platypus has Puggles and Grasshoppers have Nymph's? You and your child will adore the photos and delight in reading together as they learn a wide range of baby names from Alligators to Zebras!